These three tiny Dragons are the perfect fantasy companions. Each cast in the finest resin before being expertly hand-painted, they have large eyes, staring at you inquisitively. 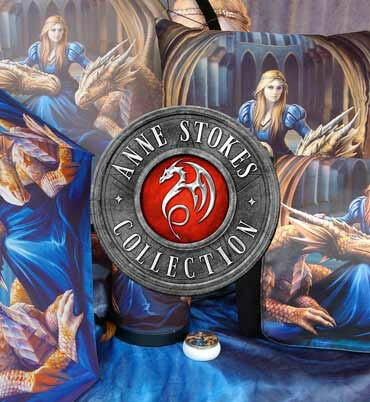 The red dragon stands on all fours, the blue sits on his hindquarters and the green rests on his back legs, each making the perfect addition to any fantasy collection.